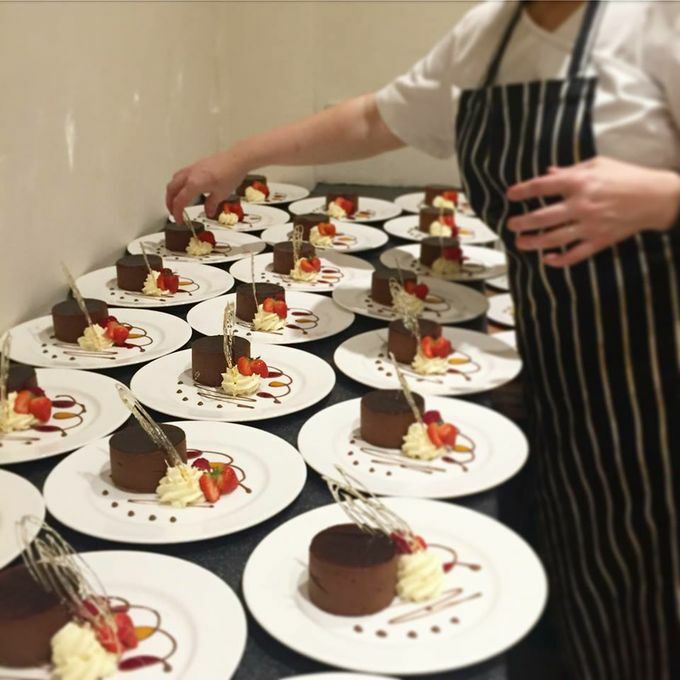 Welcome to Regis Banqueting Ltd, your award winning caterer for all occasions. 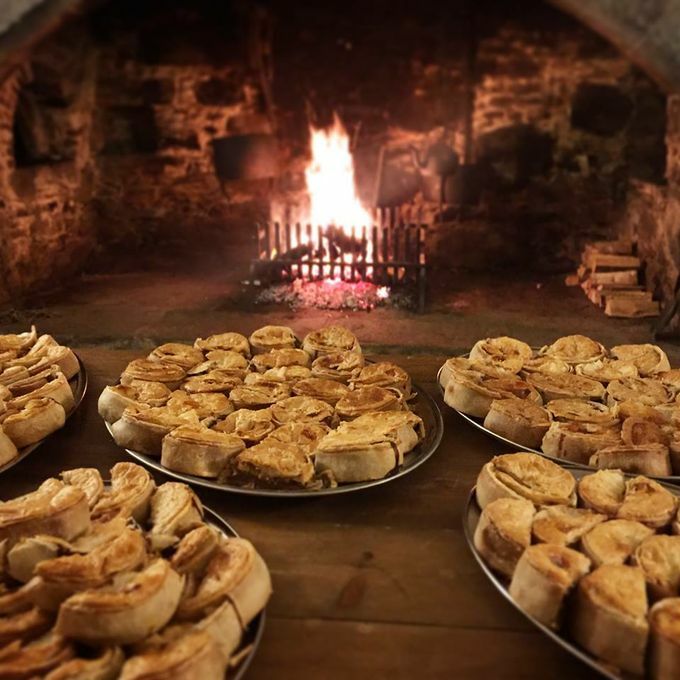 We are self-confessed foodies with a passion for bringing you the best of what Scotland’s larder can offer, presented in a way which you, the customer, desire. 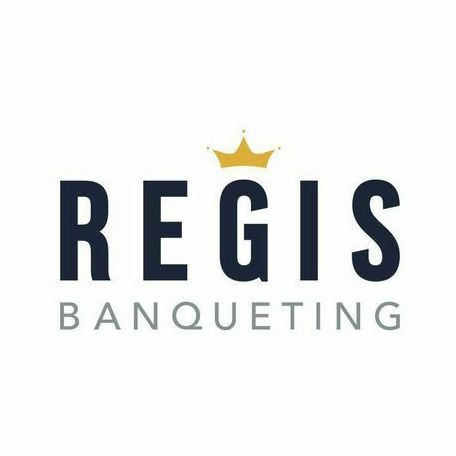 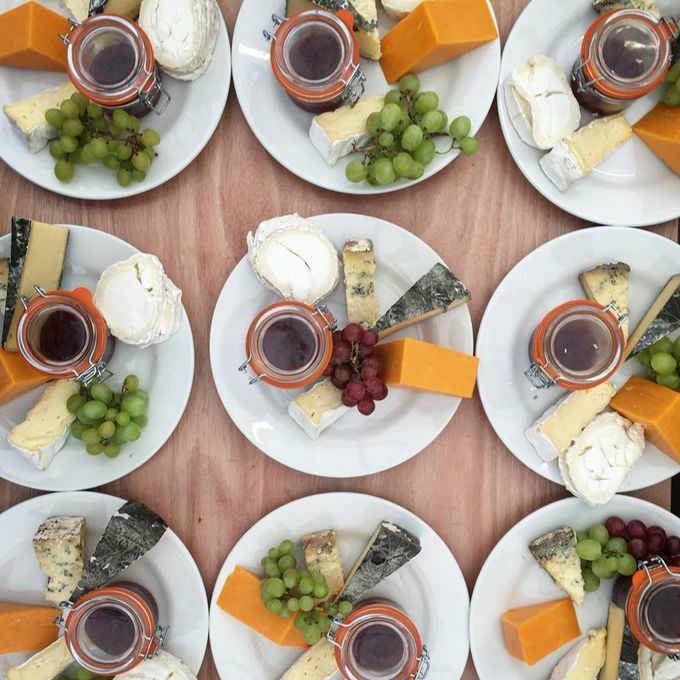 Whether you are organizing a corporate event, looking for a wedding caterer, BBQ or hog roast you can trust and rely on Regis Banqueting for all catering requirements. 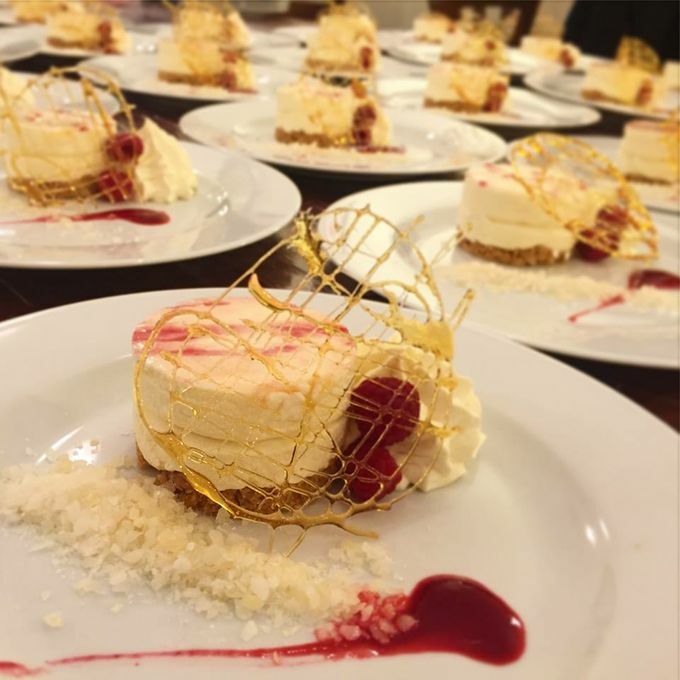 Please take a look at our menus and feel free to get in touch.